You've got your dental emergency kit put together and stocked at home in the event that your child loses a tooth, but what happens if he loses one at school? In most cases, this will be an exciting event for your child and something that just happens naturally when the baby teeth are ready to come out. However, if your child has yet to lose a tooth, talking about what to expect ahead of time can be extremely important. 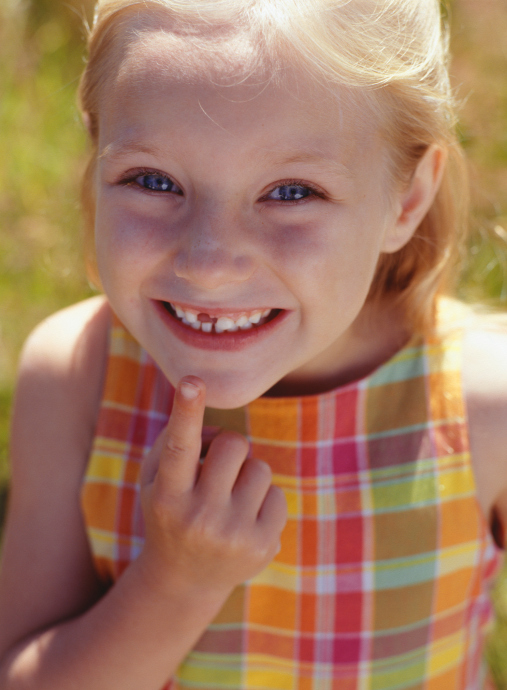 Between 5 and 6 years of age, most kids will experience their first loose lost tooth. Before this happens or when they notice a tooth is loose, you should start talking about what is going to happen. If the Tooth Fairy will be visiting your home, explain what will happen. That way, if his tooth comes out while he is at school and you aren't there, he won't be startled by the experience. Teach your child that if he loses a tooth at school, he needs to tell his teacher right away. This will likely warrant a trip to the nurse's office for some gauze to help with any bleeding and a container to hold the tooth until they return home. Most schools also offer rewards for lost teeth like a sticker or a toothbrush that can make your child feel good about this milestone in his life. While some parents feel bad about missing out on their child's lost tooth, just consider how many he has in his mouth. Chances are quite good that most of those teeth will come out while he is in your home for you to share the experience together. If you have any concerns about your child's mouth, a lost tooth, or a permanent tooth that is on its way in, be sure to contact our office dentist.